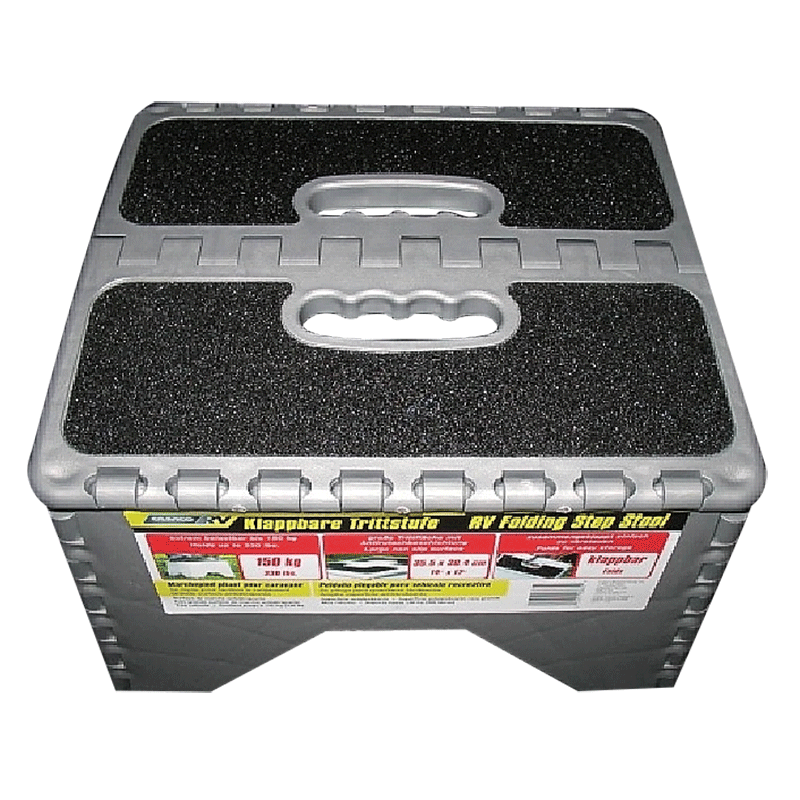 While a standard caravan step is essential to comfortable embarking and disembarking your RV, they are truly great for so much more. 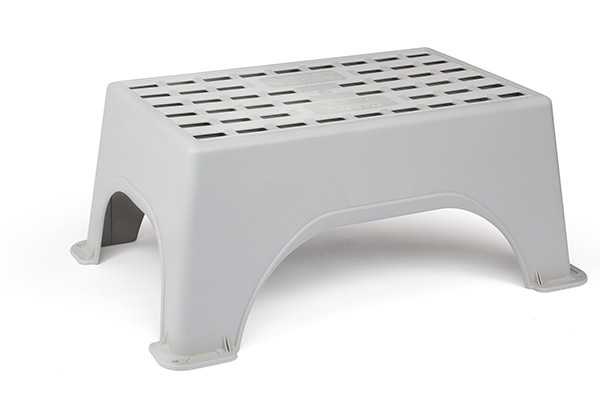 Versatile, name-brand caravan steps are perfect for a variety of purposes (such as reaching highly-placed items, getting in and out, exercise and aerobics) and conditions (shortness, pregnancy, old age, physical disability). As a result of the convenience offered by a high-quality caravan step, Caravan RV Camping has specially selected a long list of name-brand caravan step models which are now available for the best prices around. Brands such as Fiamma, Coast and Camec each offer their own custom folding and plastic step models (including the Camco Folding Caravan Step, the Coast Aluminum Folding Step with Non-Skid Safety Strips, and the Fiamma Plastic Caravan Step- Sized Small) while Techno reigns supreme when it comes to electric. 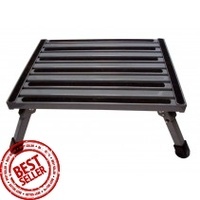 For the ultimate electric caravan step experience, check out the12V Techno Electric Step, engineered with superior grade steel and aluminum and featuring an easy-to-use operational switch. For those interested in manual, however, the Techno Manual Caravan Step is a highly coveted customer-favorite. Composed of resilient quality aluminum and galvanized steel and utilizing a traditional spring-loaded operation, it’s the perfect dependable addition to any camping adventure.